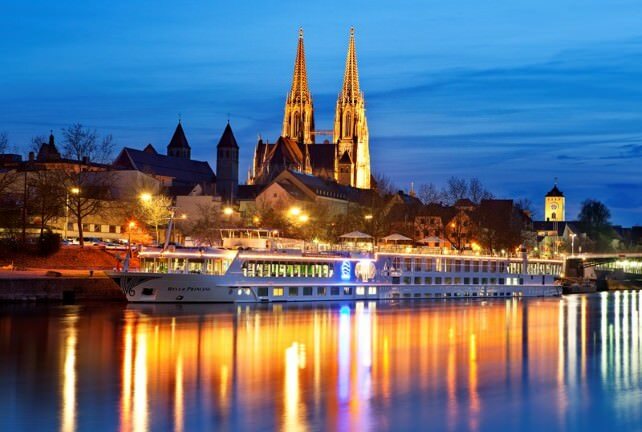 If you are a regular WAVEJourney follower you know that we LOVE to explore by river cruising. The convenience of unpacking once and then touring for days along historic rivers is hard to beat. When it is time to set sail, the stress is gone and the journey begins. The summer of 2012 WAVEJourney adventured into new territory — Eastern Europe with Uniworld on the River Princess, a shining star in their Boutique River Cruise Collection. 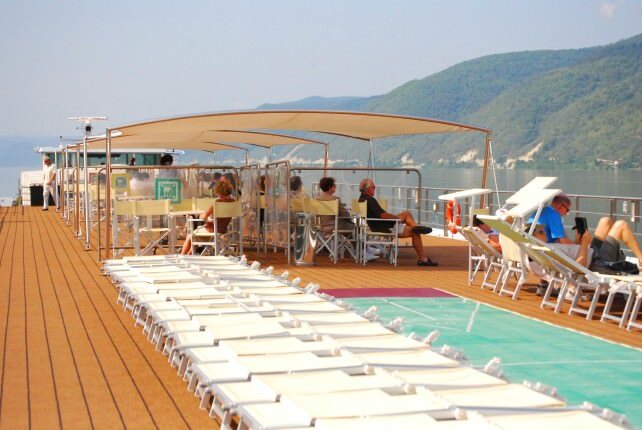 We called this luxurious ship “home” for nearly two weeks as we cruised the Danube from Bucharest to Vienna. The itinerary for this Eastern Europe Explorer allowed us to visit seven countries and five capitals. 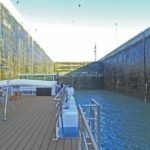 The length and luxury of this cruise opened our minds to this area of the world overflowing with folklore and traditions, rich in history and a transitioning political landscape, and of course, remarkable food and drink. 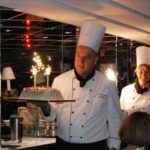 If you have ever considered river cruising or have an interest in Eastern Europe, read on and learn just what Uniworld has to offer. Uniworld is top drawer when it comes to cruising, in both quality and service. We found the attention to detail, outstanding crew and dedication to the best in customer experience beyond our expectations. River cruising is an unparalleled way to explore and experience villages and towns designated as ports of call on a given journey. From our experience on many different rivers and itineraries, we have found that often it is the case of simply walking off the ship and right into the village. Our adventure in Eastern Europe along the section of the Danube between Giurgiu, Romania and up to Budapest, Hungary, presented a different kettle of fish. By nature of the physical locations of many of the towns and sites visited, we often rode a motorcoach to the different points of interest. 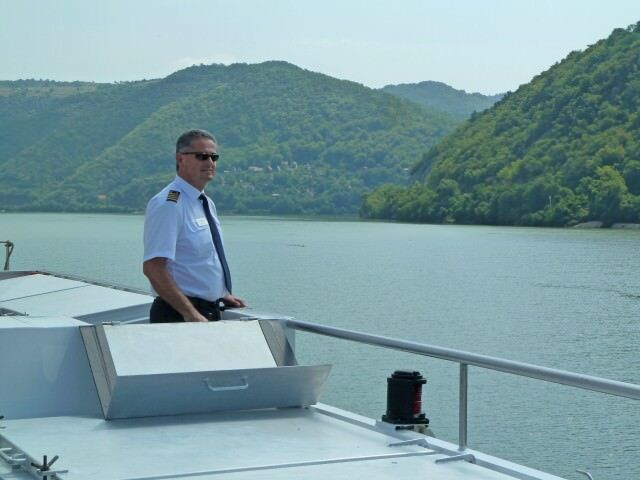 Please bear this in mind when considering any river cruise where the itinerary travels along the eastern Danube. 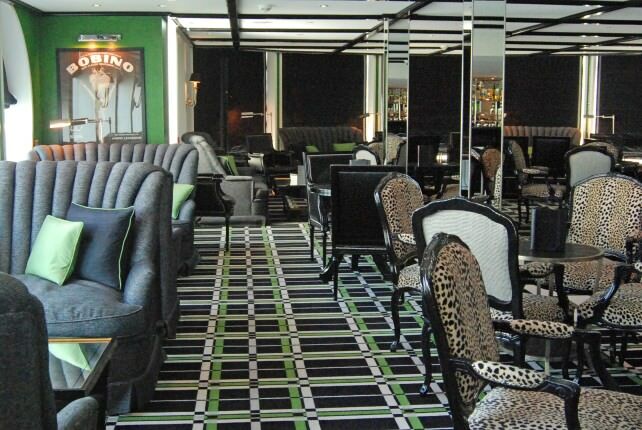 Only unpack once on this 12-night river cruise = priceless! 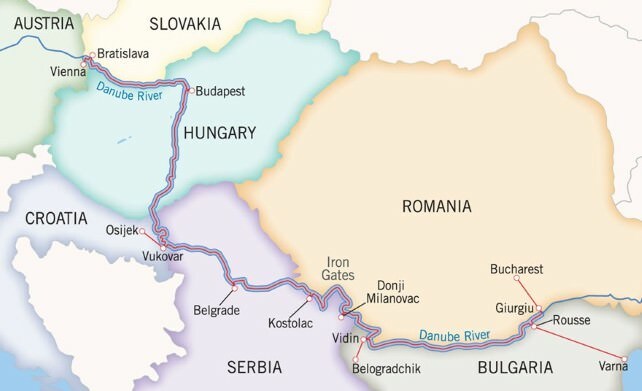 WAVEJourney thinks this Eastern European river cruise itinerary is ideally suited for one’s second or third river odyssey, and for those that specifically want to visit the included destinations. Uniworld wows us once again! 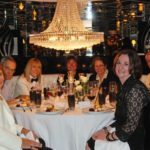 This was a river cruise of a lifetime and not just because of the wonderful cities and countries we visited along the way, but due to the excellent quality and value that Uniworld provides for their passengers. 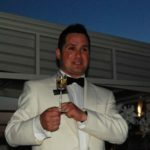 Then there are the officers and crew… some of the most professional and knowledgeable in their industry… that go out of their way to make each and every guest their number one priority. In our opinion, it’s hard to beat any of that! Notes: WAVEJourney travelled from Bucharest to Vienna as guests of Uniworld River Cruise Collection from July 25 to August 8, 2012. You know how much I love River Cruising and now, my wanderlust is burning brightly once again! I can’t believe the length of your journey and the all of the places you saw. Wow!! One day, we’re going to do this together! Keep the posts coming…I want to savor it all! Jeff, a highlight to any cruise would be doing it with you. 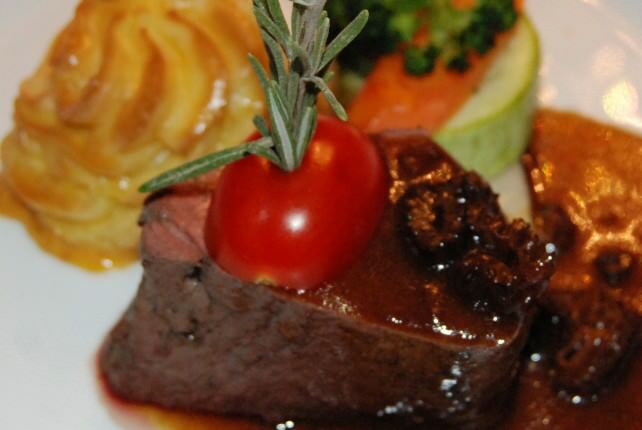 We could all do a fab job of promoting river cruising through our social media networks and websites. We should see if there is one that fits into all our schedules for next year. Although, we REALLY want to take a Christmas Market cruise. 🙂 Cheers, Viv and Jill. I myself have never been on a curise but Ihave heard them to be lots of fun.You seem to be (from your blog description) that you really enjoy some good eats! Buon Appetite!